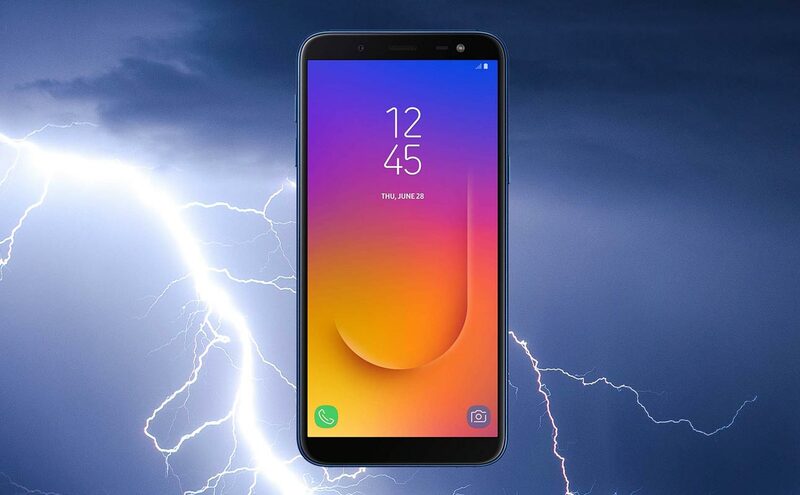 Most of the critics said that Samsung Galaxy J6 is failed to pick up the market. But It comes with Seven variants for different Region, and it is a Success mobile in Paper. 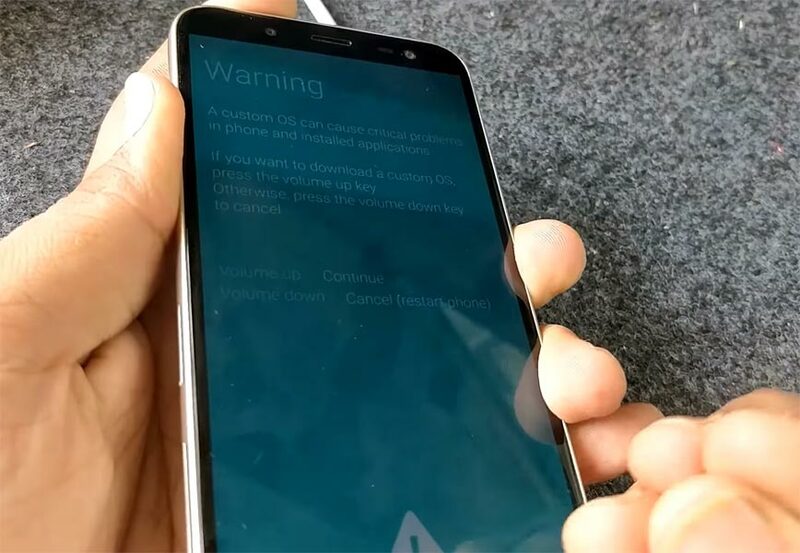 Most of the users fall for this screen due it’s AMOLED Display. 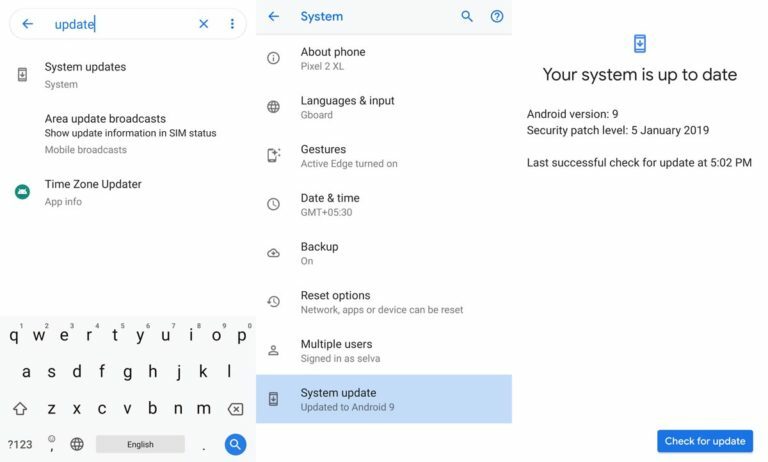 We Flash Stock firmware for two reasons: You Didn’t get the latest update, or You rooted your device, and you want to return to Official firmware to get the regular patch updates. Rooted devices mostly don’t get the patch updates. So, If you are in these situations, it is wise to flash the Stock firmware. 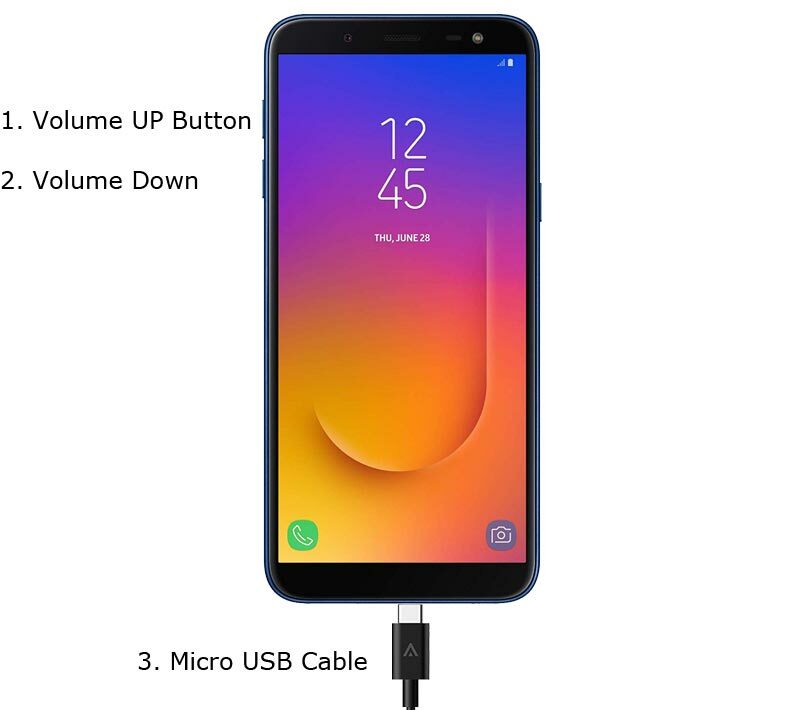 Download Firmware From below links, For Samsung Galaxy J6 Official Firmware.